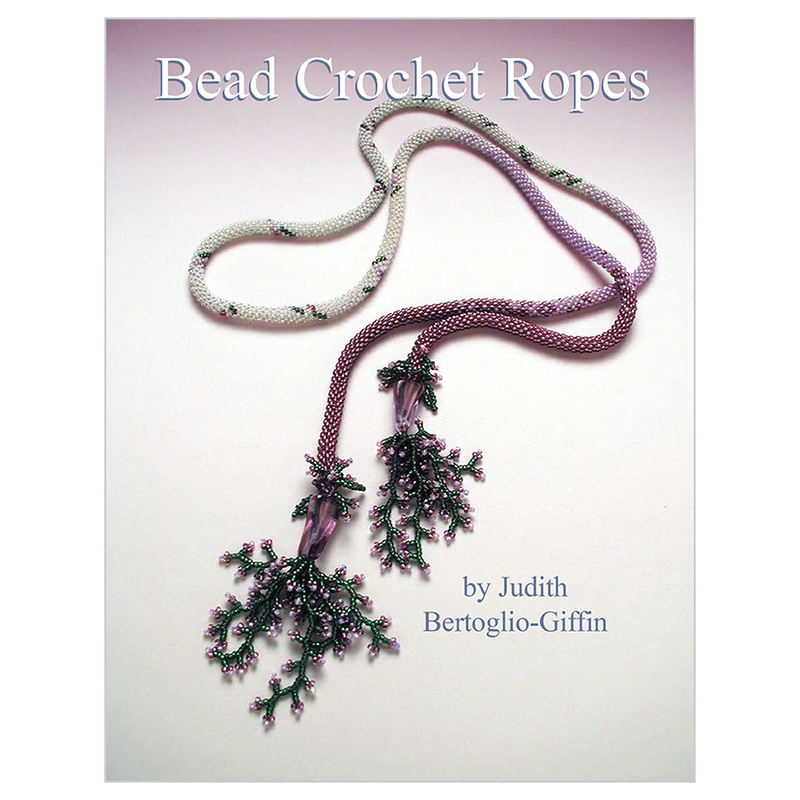 This book includes all the basic techniques for slip-stitch bead-crochet that you will need to begin making lovely ropes. 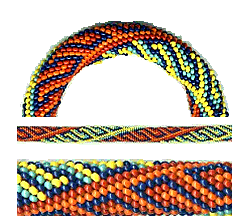 Step-by-Step instructions and illustrations - learn how to crochet a rope. 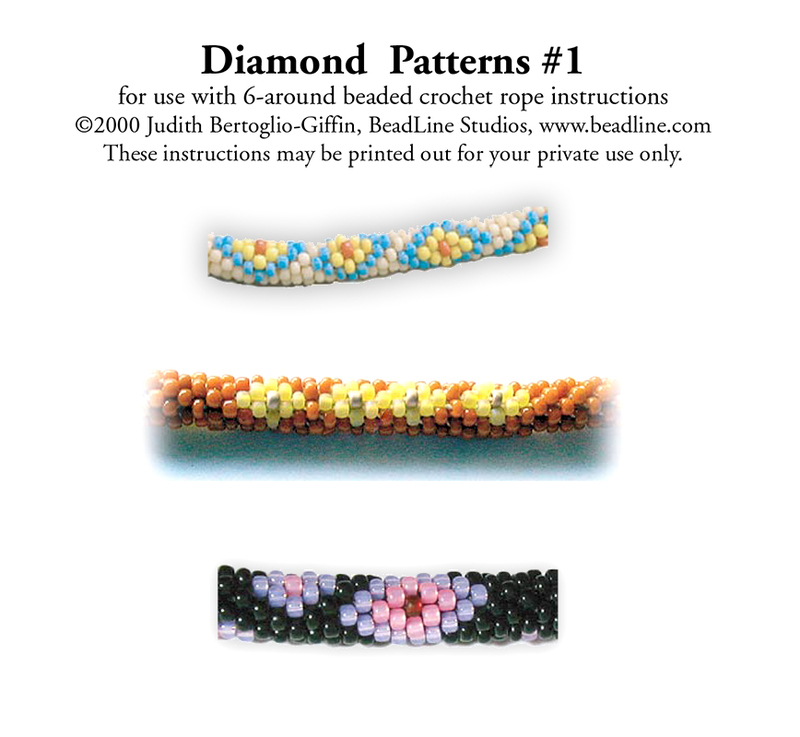 Helpful Hints and Design ideas throughout the book. 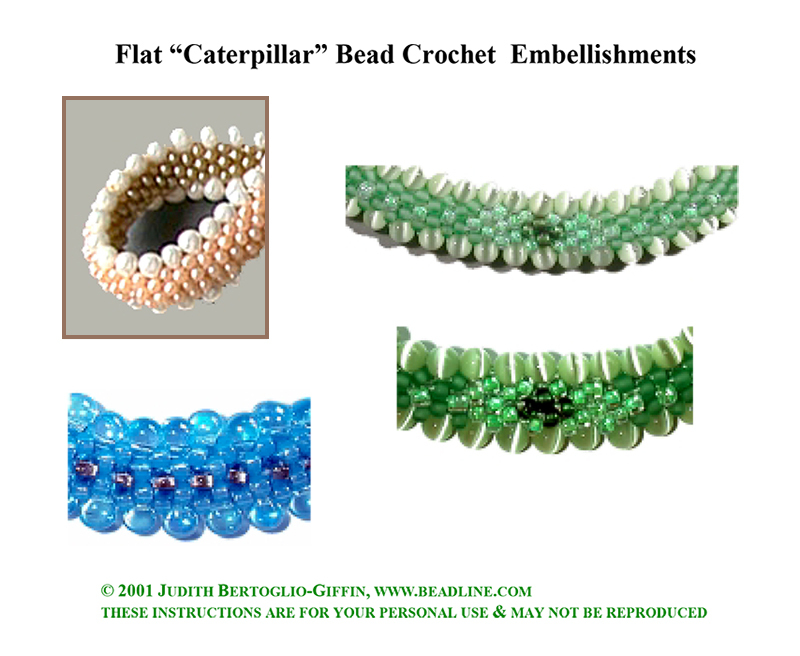 Advanced Design Ideas for the creative and accomplished bead crocheter. 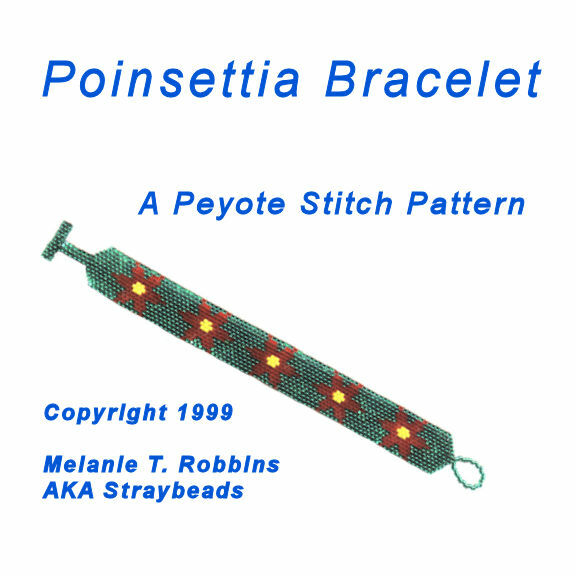 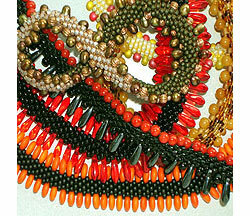 6 Complete Projects from bracelets to necklaces. 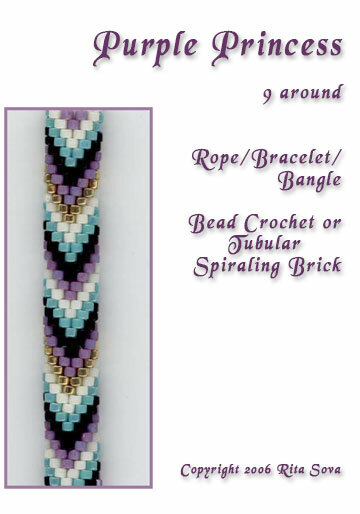 Full instructions for the Wisteria Lariat. 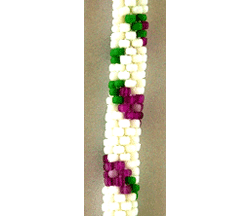 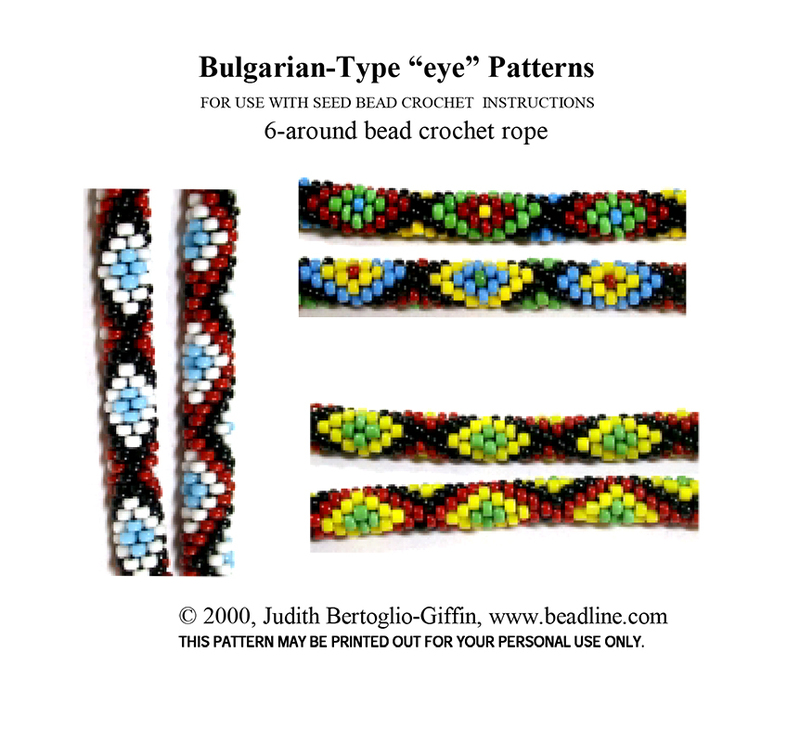 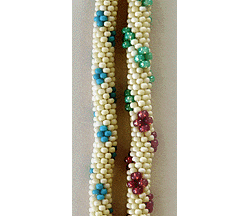 A definitive work on how to create slip-stitch bead-crochet ropes for the novice or advanced bead-crocheter. 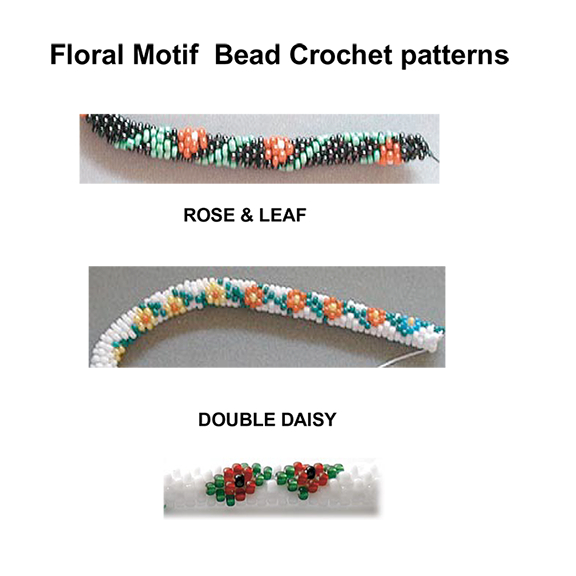 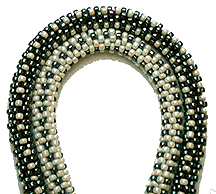 The novice will find precise photographs of how to work a bead-crochet stitch with all of the needed information to begin making ropes. 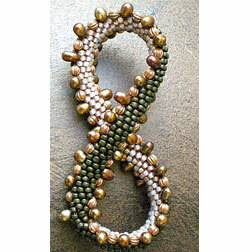 The experienced bead-crocheter will find exciting patterns and design ideas to challenge their creativity. 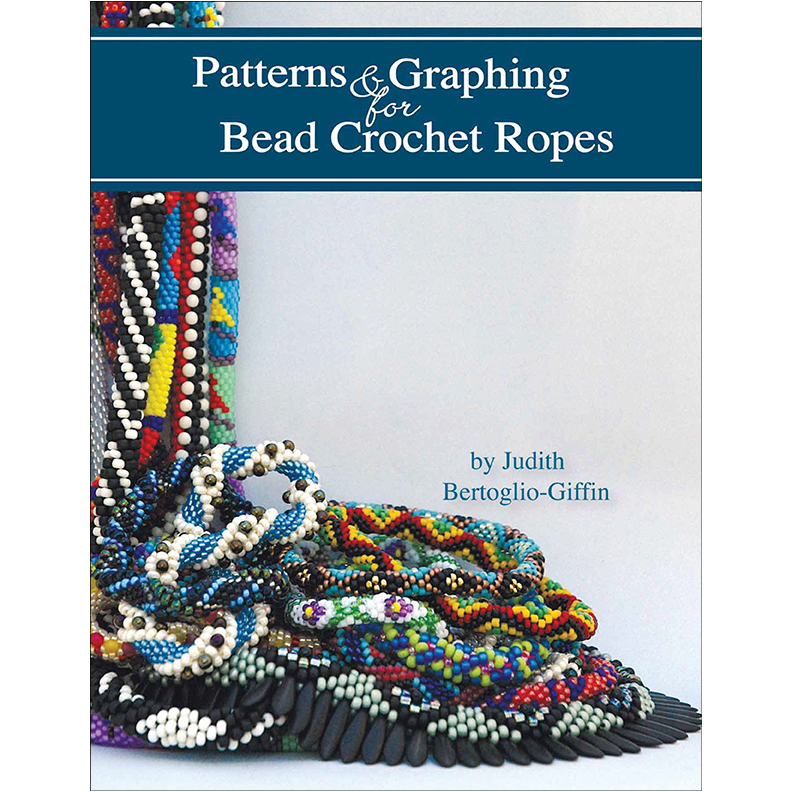 Once you save the pdf, you can print out individual pages with their graphs and stringing tables to use at your beading table.